Juneau Tavern Super Bowl Party! 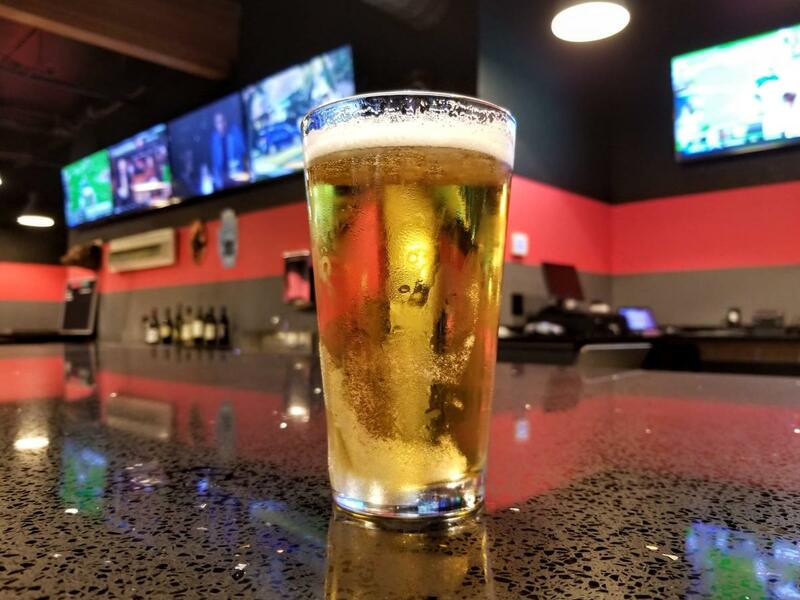 Food & Drink Specials at Juneau Tavern during the biggest game of the year! Discounts on local beers from Seapine, Mac & Jack's, and Rogue's Hazelnut Brown Nectar. Now it was an up and down year for all 12's but we can celebrate an improved offensive line and run game while we close out the NFL season! 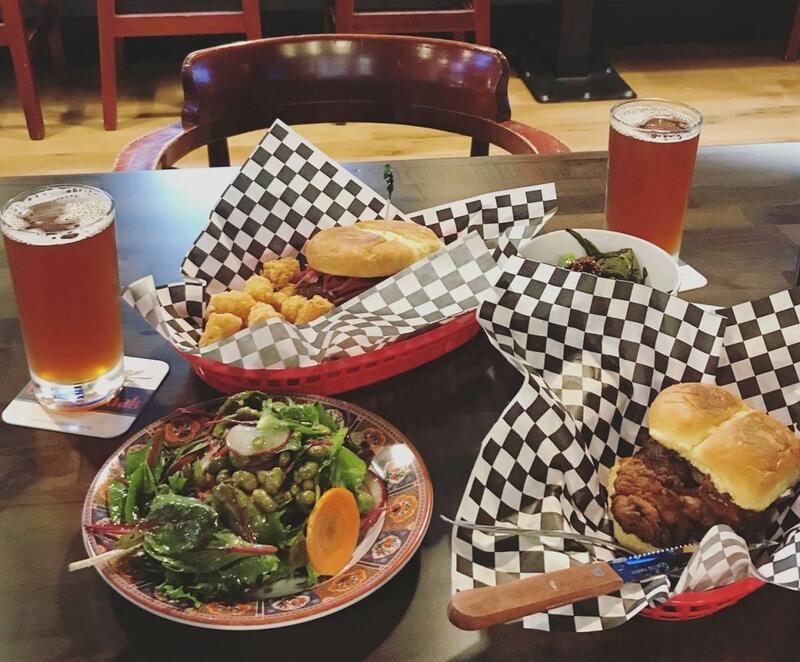 Juneau Tavern is a brand new craft beer bar and comfort food destination featuring hand-pressed burgers, buttermilk fried chicken sandwiches, as well as tasty options for vegans/vegetarians! 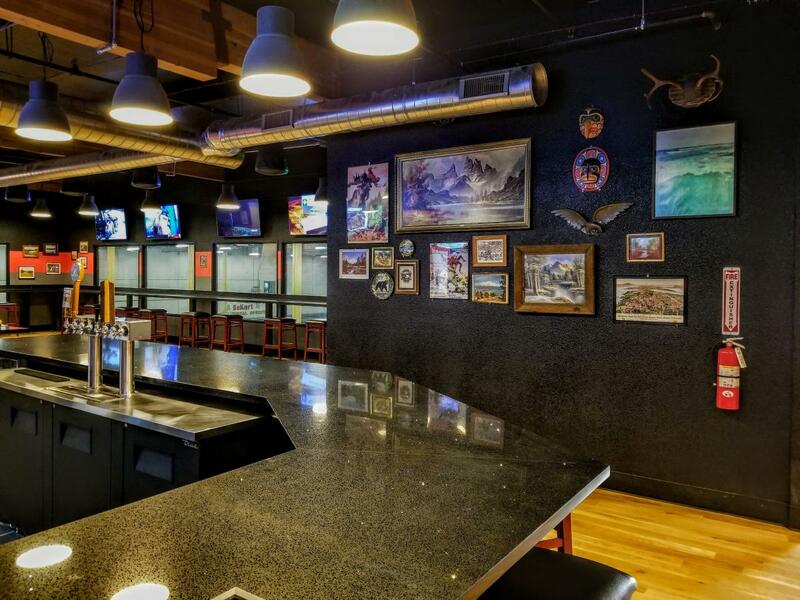 The bar features 12 TVs that can be tuned to your favorite team, an overhead spectator view of Sykart Indoor Racing's high speed go-kart races, and a private karaoke room for belting out your favorite tunes.